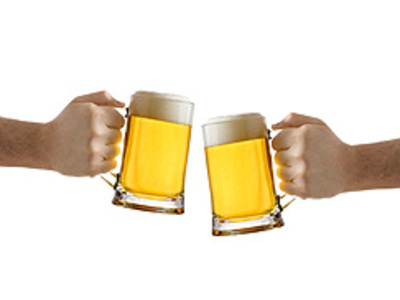 Beer is the world's oldest and most popular alcoholic beverage. It is produced by the fermentation of sugars derived from starch-based material - the most common being malted barley; however, wheat, corn, and rice are also widely used, usually in conjunction with the barley. 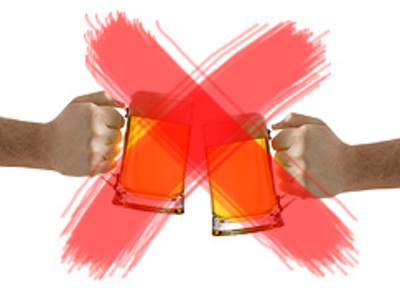 Alcoholism is a term with multiple and sometimes conflicting definitions. In common and historic usage, alcoholism refers to any condition that results in the continued consumption of alcoholic beverages despite the health problems and negative social consequences it causes.